Anyone else disappointed with the new Shin-Gojira trailer? 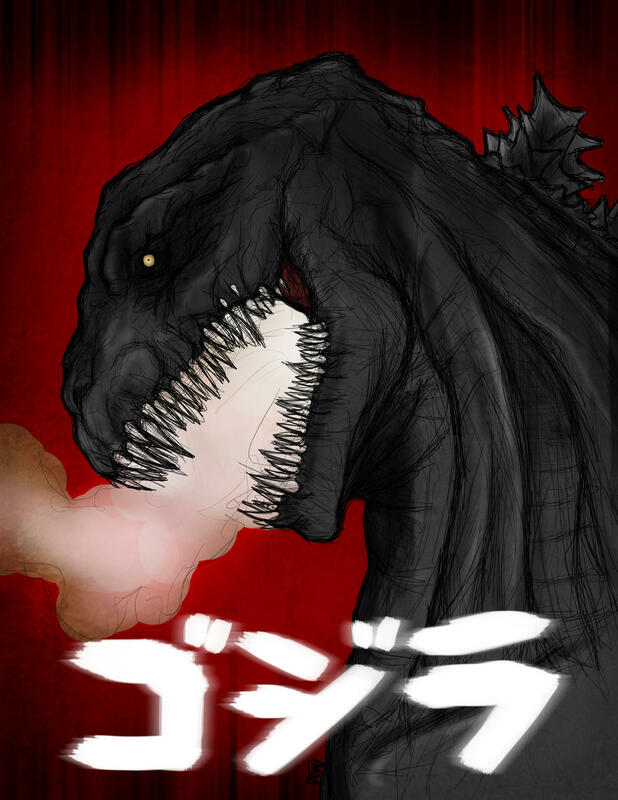 Is Shin-Gojira a resurrected fossil? 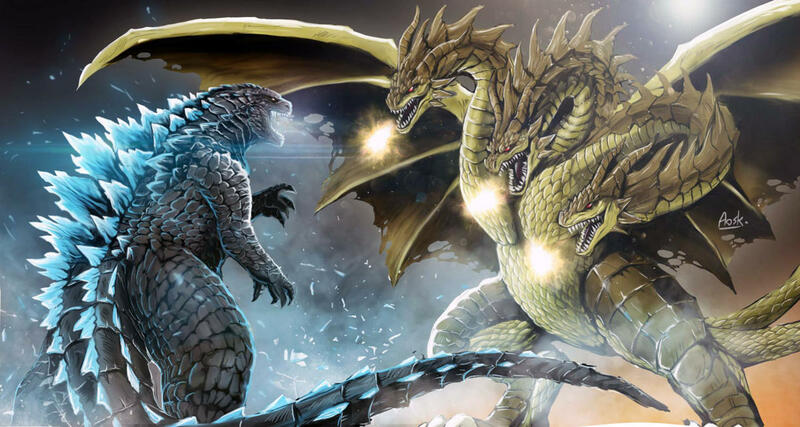 Should there be a Monster for Godzilla to fight in G2016?